There are more species of beetle than just about anything else on Earth—approximately 400,000 species described, with perhaps a million or more left to catalog. 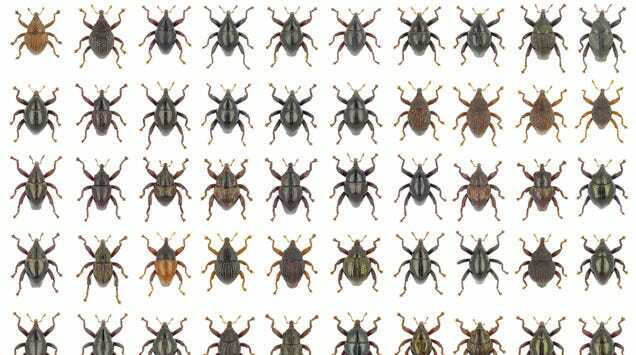 Now, researchers have identified 103 new species of weevil (a tiny variety of beetle), all from a single Indonesian island. Capturing a rhino is no easy task. 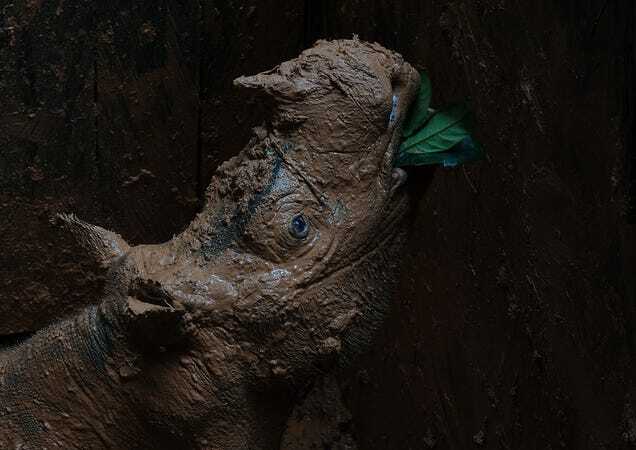 In fact, capturing one female Sumatran rhino on the Indonesian section of the island of Borneo took seven months.